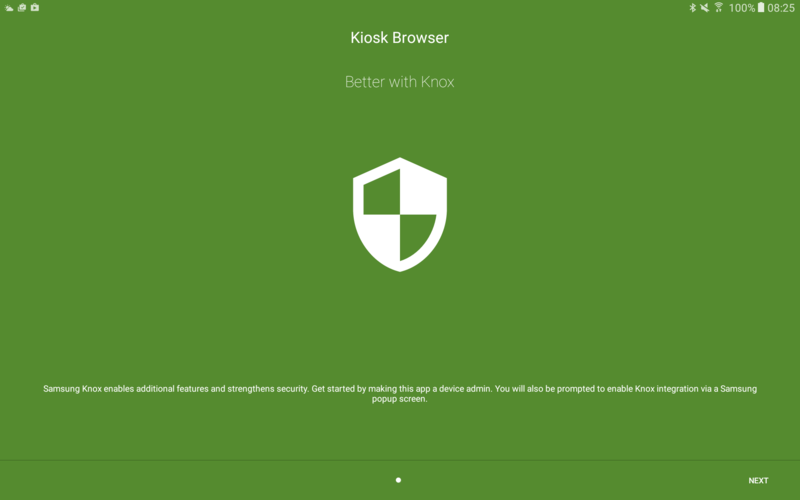 Samsung devices allow us to utilise the Knox SDK to provide extra features within Kiosk Browser. Android 4.4 or higher is required. Please note, if you have provisioned your device using our provisioning process, the only advantage to using Knox is Android 4.4/5.0/5.1 support for the below features & full device screenshots. Otherwise a provisioned device already has access to these features. 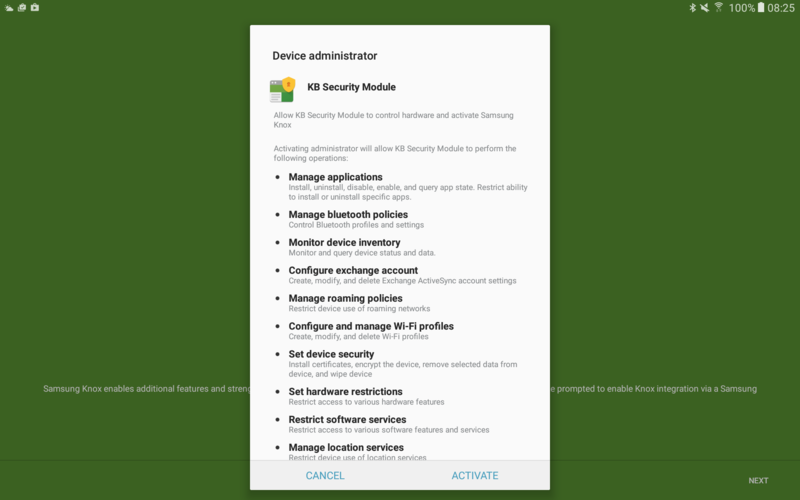 When Kiosk Browser is installed go to Settings > Samsung Knox > Launch/Install Security Module. Alternative download options are available here. 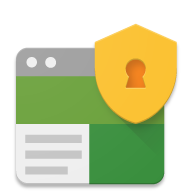 You can open the security module by tapping Settings > Samsung Knox > Launch/Install Security Knox Module. Alternatively you can open the application directly. Follow the on-screen instructions to activate Knox. 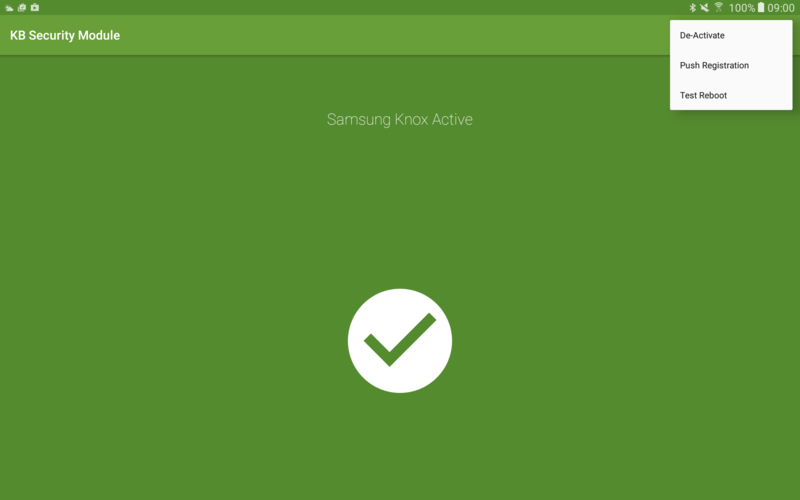 To test that Knox is fully activated you go to Settings > Samsung Knox > Test Samsung Knox (force reboot). If fully functioning the device should reboot. Alternatively within the Security Module application you can press the menu button and tap "test reboot".